When my children were little we used to get up early every day so we could spend time with the Lord together before school. (and no, I am NOT one of those people gifted in "early". All I can say is, with God all things are possible!) Our devotional of choice back then was "Keys for Kids". It must have referenced Psalm 119 quite often because I remember when that chapter came up and the kids asked which verses to read I would always reply to them by saying, "the whole thing" just to tease them, because I knew that they knew it was the longest chapter in the Bible. That's why I avoided reading it. But when I finally did read it, I loved it! And it took me all of twelve minutes. I am kicking myself for putting it off for so long, because I have been missing out! This Psalm is all about a love of Scripture and the benefits that come from it. In fact, only 3 of its 176 verses don’t mention the Bible. I'm embarking on a journey reading through the Bible and it begins TODAY by reading Psalm 119. I'd love to have you join me! Now, I have to confess that while I have read through the Bible before, I've never actually completed a plan on schedule. So, I offer no guarantees that I won't trip up along the way, but with God all things are possible! Who knows, maybe doing this with you is just what I need to keep me on track. 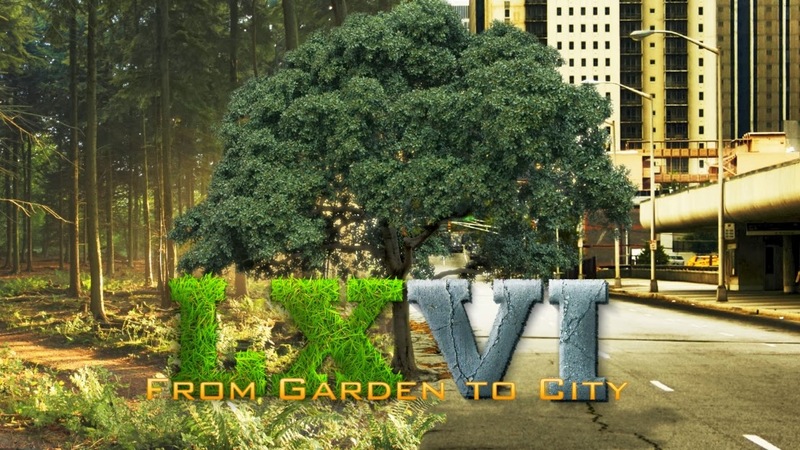 This Bible reading plan is called "From Garden to City" and comes from National Community Church where Mark Batterson is the pastor. I've found I'm much more consistent reading the Bible when I'm following a plan, maybe you will be too! This plan follows the church calendar, so if you are experienced in reading through the Bible you may find this plan to be a refreshing change. Also, the plan spans 13 months rather than the one-year plans you usually find. While it's easy to get overwhelmed thinking about committing to anything for that long, I choose to think maybe I'll be more successful with a little less to read each day. There are even sermons online that go along with each week's readings for those who'd like a little more in-depth teaching. The message on Psalm 119 can be found here. I have a Facebook group set up so we can "chat" about what we're reading, and if you live around Grand Rapids I'm hoping to have some opportunities to meet and discuss it in person as well. If you're interested in joining me, please let me know so we can support one another. If you've never consistently spent time in God's Word before, you can find tips for getting started here. Can you spare twelve minutes? 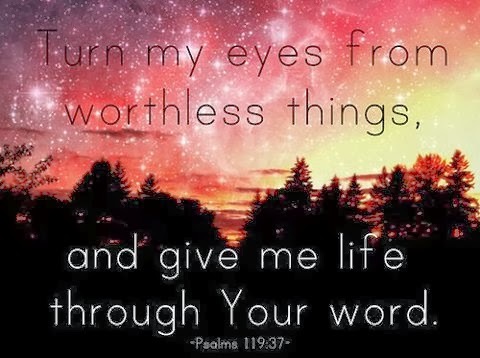 Father, I thank you for blessing us with Your Word, for giving us, through it, everything we would ever need. Forgive me for taking so long to recognize just how valuable this gift is. Forgive me for all the times I ignored it, because I know now that what I was really doing was ignoring You. Thank you for new beginnings as we take the first step in this journey toward You, with You. What a great idea and an inspiring post. I live in the UK but would be interested. Psalms 119 mentions God's word in each verse - - using different descriptive words meaning God's word. I love the the plan by Garden City taking 13 months instead of 12, along with sermons and notes. Thank you for sharing your awesome story with us here at "Tell Me a Story." Ah...Ps 119 is one of my very favorites! What a great idea to have a FB group set up to talk about what you are reading! 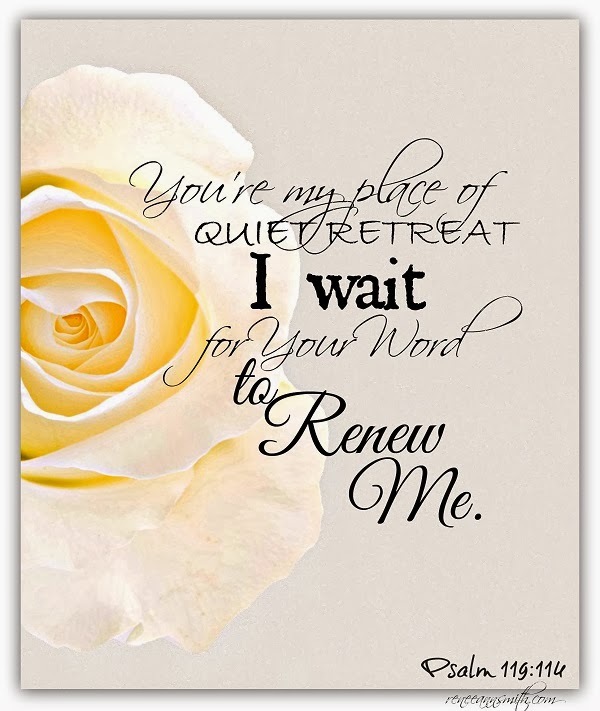 I'd love for you to share this on my link-up today. It is very encouraging. Coming over from Missional Call link-up today. Praying that beautiful prayer with you, Lisa. Thanks for joining us at #TellHisStory. I just read Ps. 119 yesterday...and have lived in it many times. So much to think about in it.. Not a forgetful one. And it usually takes nearly 1/2 an hour to get through it. Good sharing from you. Thank you for sharing Psalm 119 with us. So much richness there. And thanks for linking up with The Weekend Brew! I may be interested in joining. Thank you for the encouragement.